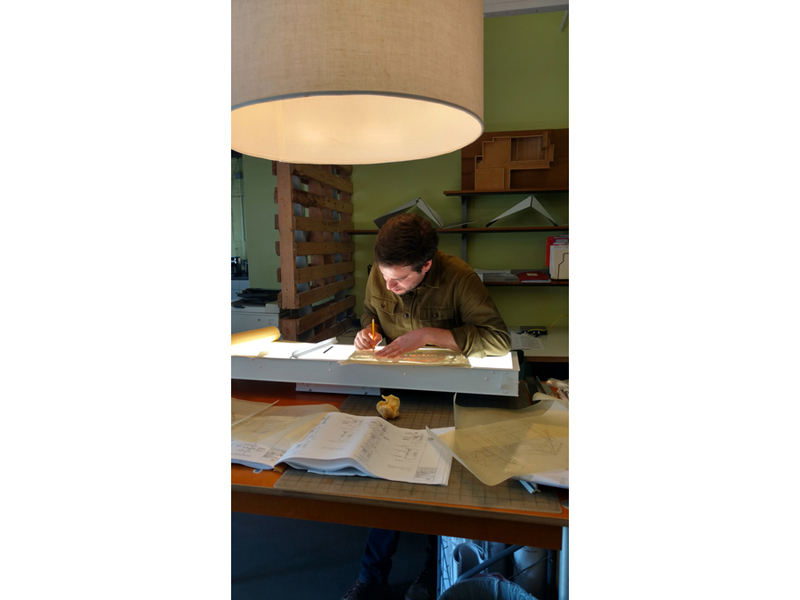 Here we have a couple of photos from our final punchlist visit to the Public Conversations Project office in Cambridge, MA. 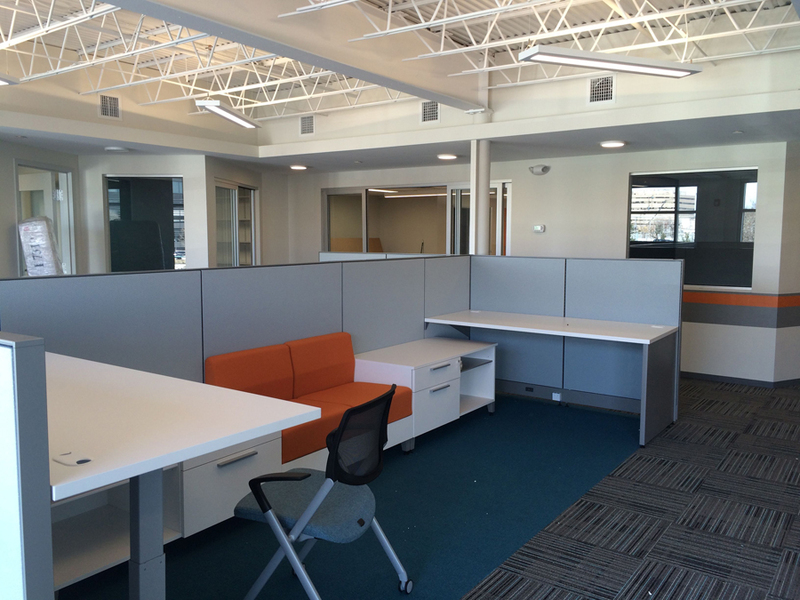 They’ve got a great collaborative workspace surrounded by private offices, and a conference area for group training sessions. We’ll put up a full portfolio once they’re all moved in. 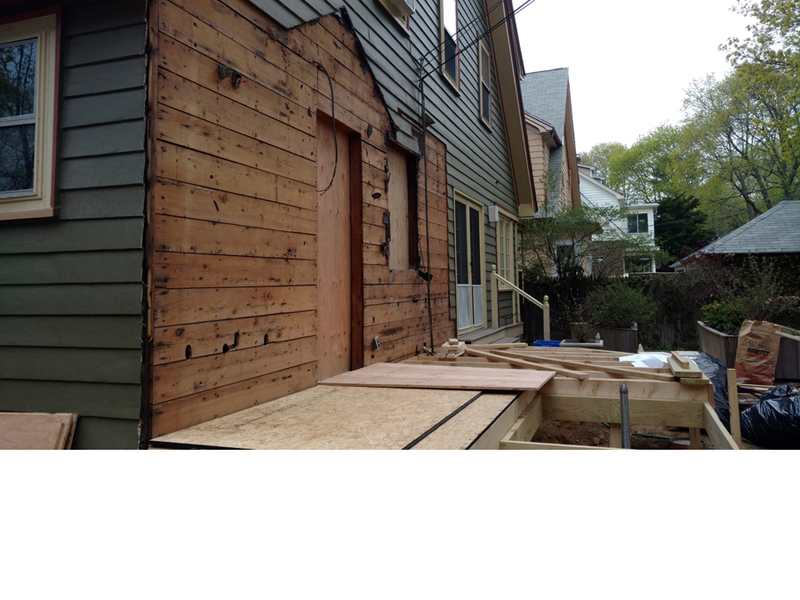 We’re also working on a fun, energy efficient kitchen addition for a house in Boston. 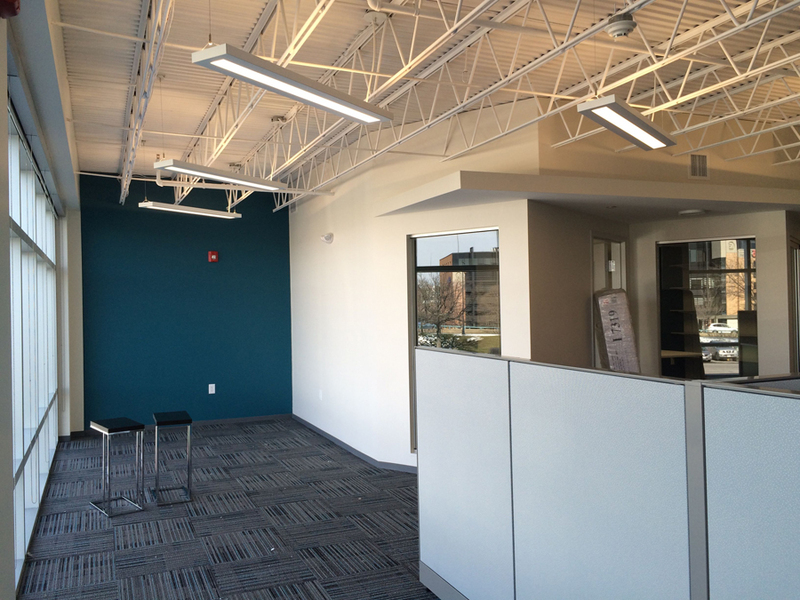 The contractors just completed demo and are getting started on framing out the addition. The addition will add a mudroom and an eating area, and dramatically improve the daylighting in the existing kitchen. 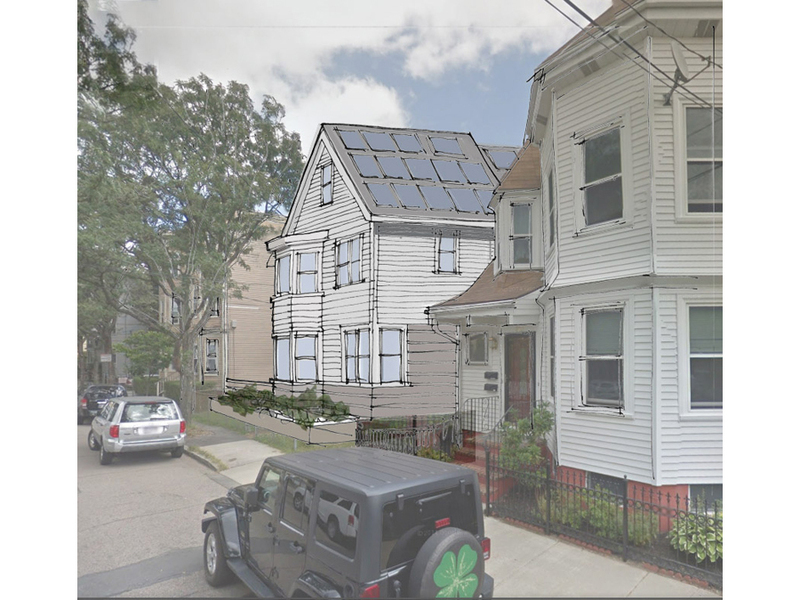 We’re also prepping for a historic commission review on a new, multi-family green home design in Cambridge, working on some affordable housing renovations in Boston, and getting started with the early design stages on several other projects.